Silver Medal in Female Sparring -58 kg. Two (2) consecutive official awards for the best TKD performance of the Province of Misiones, given by Province of Misiones Sports Confederation, 1992 and 1993. 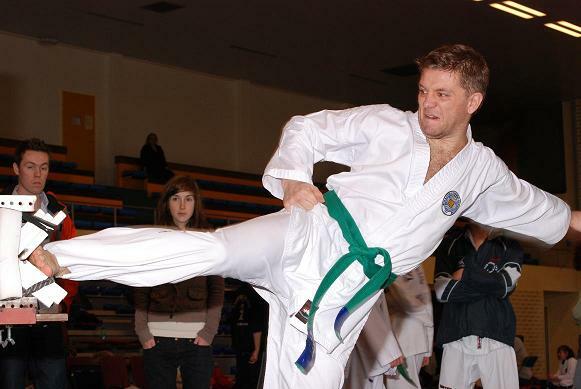 Best TKD performance of the Province of Misiones, given by the Town Hall of Posadas, Argentina 1992. 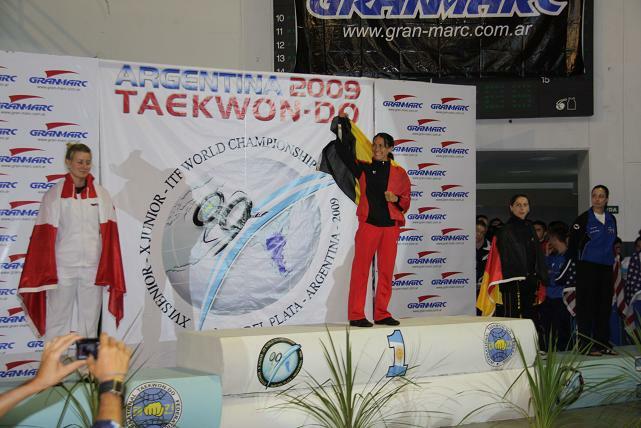 Three (3) consecutive awards “Rosamonte” for the best TKD performance of the Province of Misiones, 1989, 1991 and 1992. 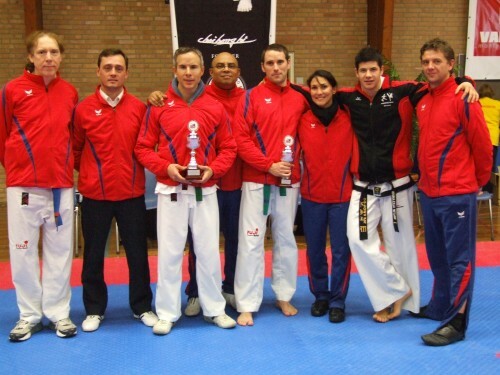 Seven (7) consecutive medals for the best technique of the Province, given by the International Taekwon-Do Academy from 1985 until 1991. 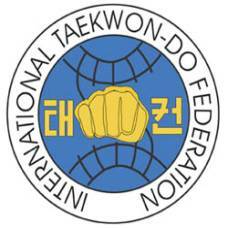 Best Taekwon-Do practitioner of the Province of Misiones, given by the International Taekwon-Do Academy, 1992. Three (3) consecutive awards “Power” for the best TKD performance of the Province, 1989-1992. “Barcelona” award for the best TKD performance of the Province, 1993. “Octavio” award for the best TKD performance of the Province, 1992. 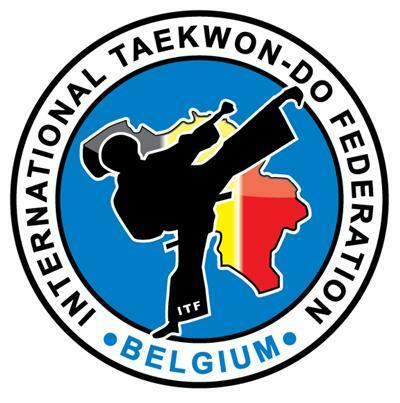 Technical Seminar, conducted by Neil Ernest, (National Coach of Wales), 2011, Destelbergen, Belgium. 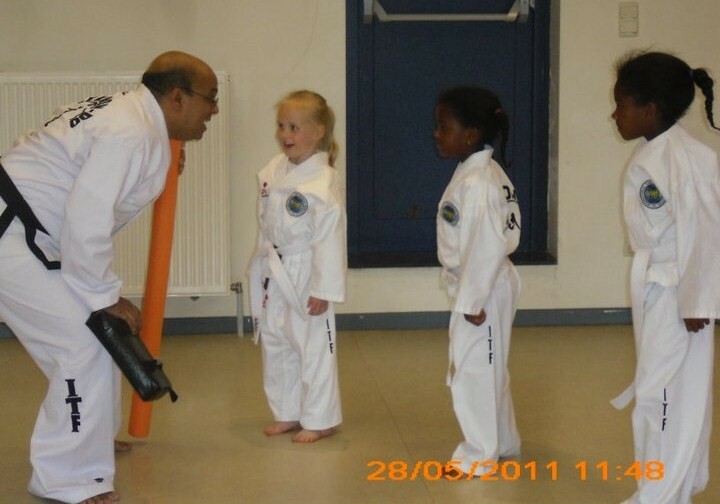 Technical Seminar, conducted by Master Harry Vones, (National Coach of Germany), 2009, Troisvierges, Luxembourg. 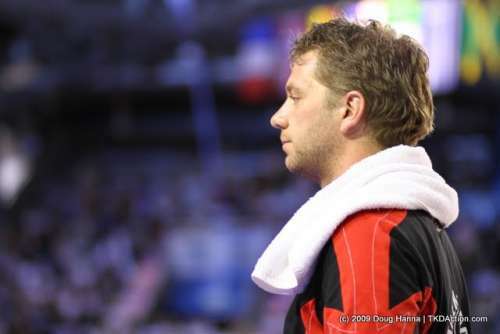 Training Camp, conducted by Sabum Tomaz Barada, 2005, Dublin, Ireland. Seminar, conducted by Sabum Jerzy Jedut VI degree, 2005, Steenokerzeel, Belgium. Several tul and umpire courses, conducted by Gran Master Javier Dacak, between 1990-1997, Argentina and Paraguay. Sparring course, conducted by Sabum Edgardo Villanueva (National Coach of Argentina), 1997, Misiones, Argentina. Tul course, conducted by Gral. Choi Hong Hi, Founder of Taekwon-Do at the Senior World Championship, 1992, Pyong Yang, North Korea. Sparring course, conducted by Gran Master Trân Triêu Quân, 1990, Buenos Aires, Argentina.